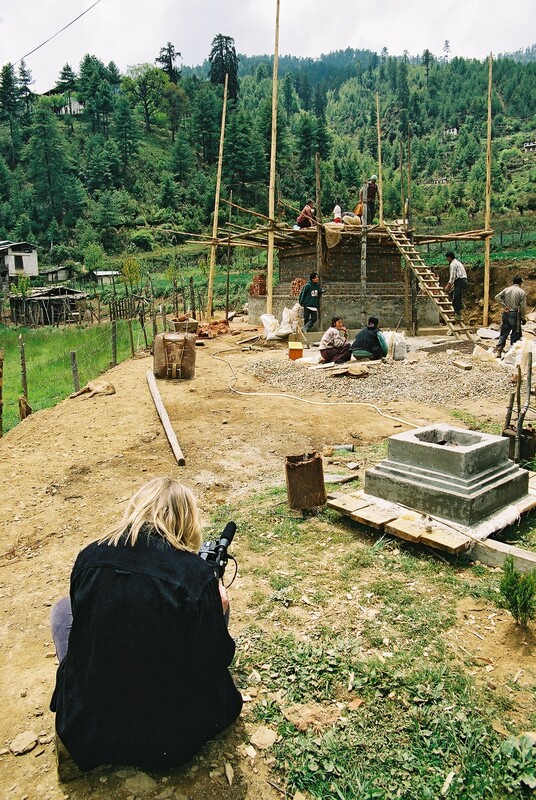 In 2003 Judi Alston began filming ‘The Harewood Stupa’ (a dome shaped shrine containing relics as a place of meditation). 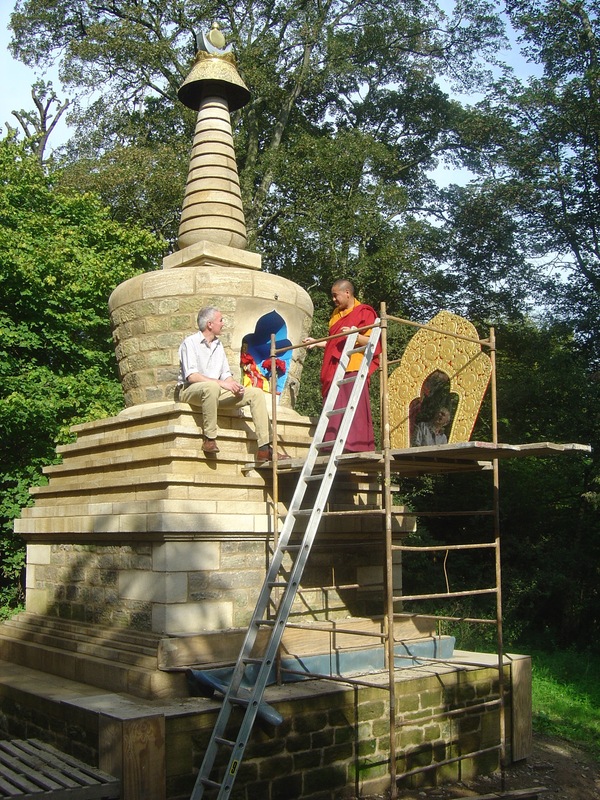 From an inception of an idea by David Lascelles through to the final build and consecration by Buddhist monks and Yorkshire builders, the film documents the journey of the Stupa at Harewood House, Leeds. Filming took place in Bhutan and Yorkshire over four years. The Harewood Stupa film will be released in 2018.